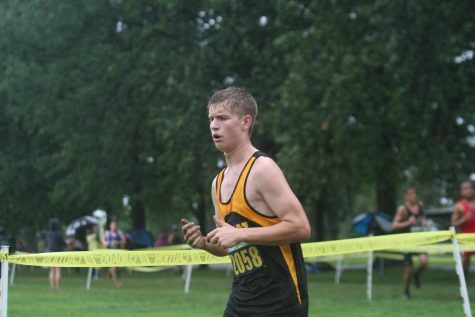 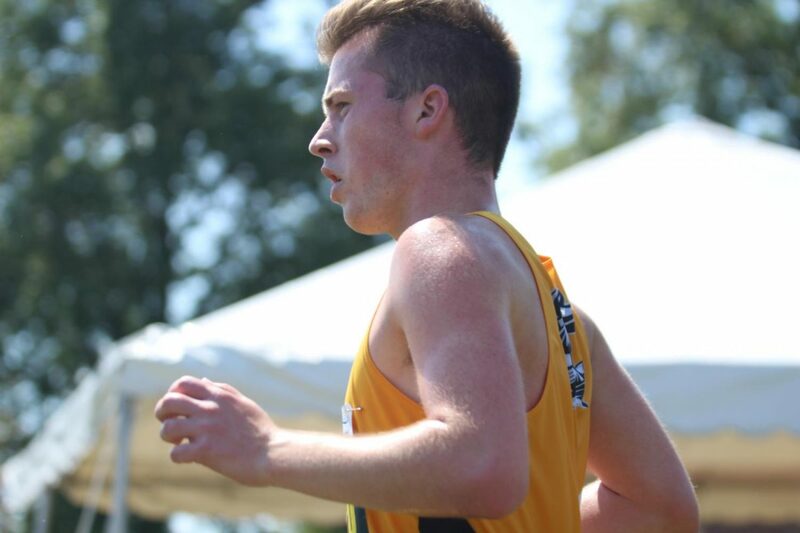 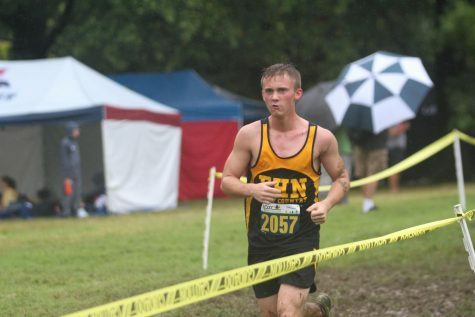 Senior Alex Baker runs in a meet on 9/9 at Forest Park. 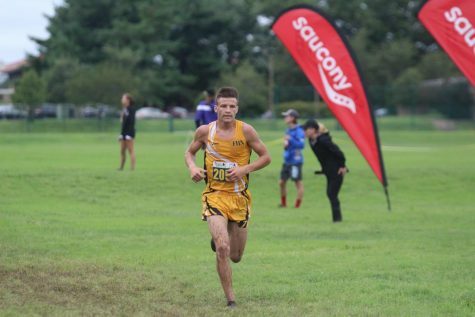 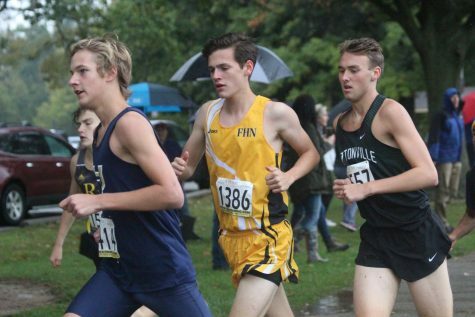 A look at the last three years for Francis Howell North’s cross country team. 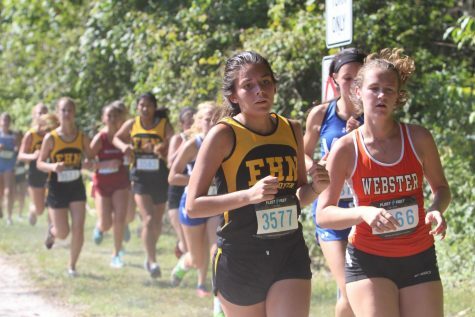 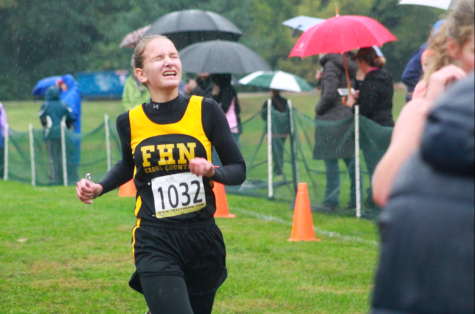 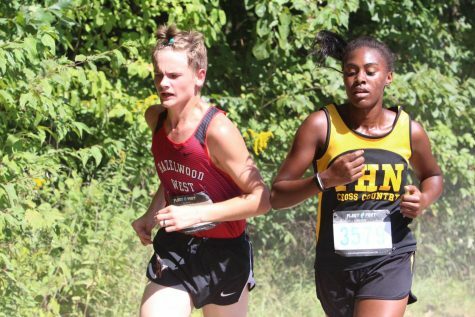 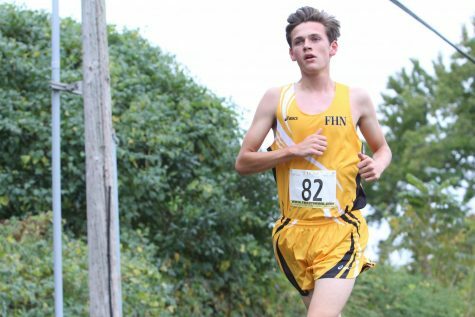 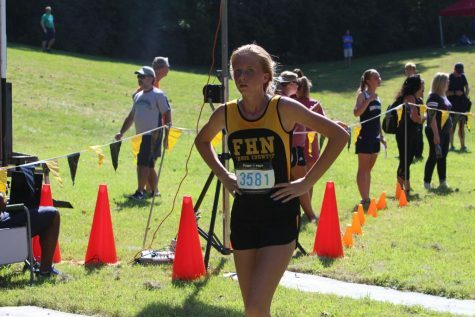 Some of the stats included are top district times for FHN, the number of athletes that participated in each meet leading to state, and a few facts about the team.